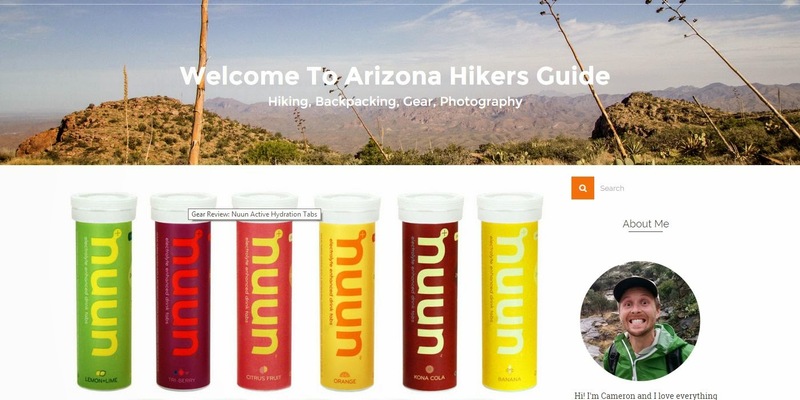 About Arizona Hikers Guide: Arizona Hikers Guide began as a place for me to document the hiking and backpacking trips I was taking in Arizona. The site was purely a place to share what I was doing with my friends and family and I encouraged them to come with me. Soon after I started documenting my hikes, I received several messages from people around the state asking for advice and tips about hiking in our great state. Growing up with an avid hiker, my father instilled in me a love and respect for the outdoors. Now, at age 28, I have been hiking around the state nearly nearly my whole life. The site, although still in it's infancy, is really just about me sharing my adventures, mistakes, tips, and travel advice I have learned along the way. I am, and always will be, happy to share any advice I can with anyone who wishes to explore the great southwest. Top Hikes Recommended by Arizona Hikers' Guide: Whether you are a full time resident or a part time visitor there are two hikes that should be on everyone's Arizona bucket list. The first one is quite obvious; the Grand Canyon. 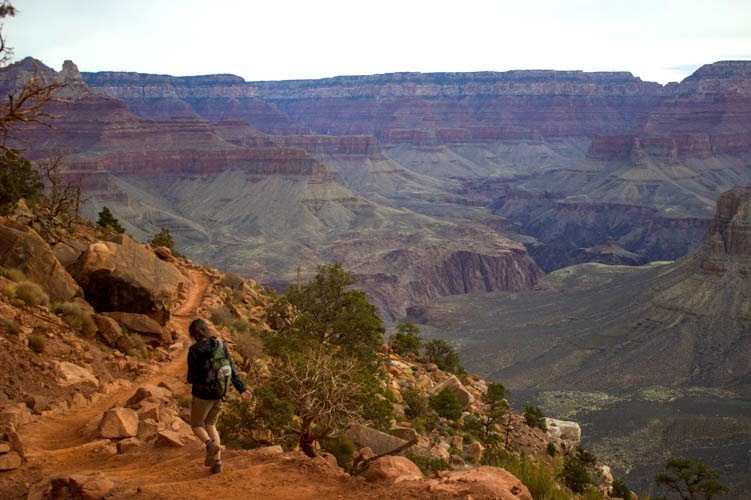 As one of the seven natural wonders of the world, the Grand Canyon simply cannot be passed up. People travel from all over the world to visit this remarkable canyon and it is one of my most memorable hiking experiences. 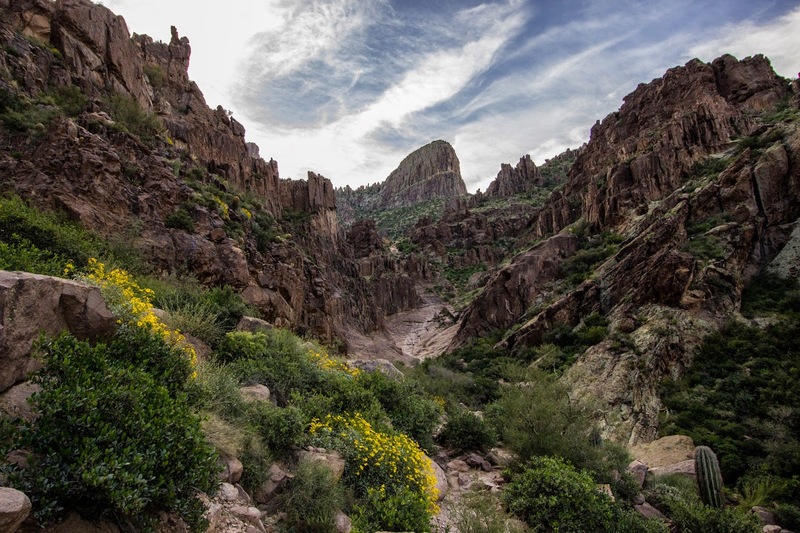 The other hike, known as Flatiron by locals, is a short, exhausting hike that offers 360 degree views of Phoenix. It is extremely popular due to the fact that it is close, wild, challenging, and offers solitude so close to the urban sprawl of the East Valley. Both of these hikes are unique, challenging, and very photogenic!